Lake Taneycomo in Branson, Missouri is my favorite lake to fish. For 20 years I have been plying its waters. I have learned a few things, but my expanse of knowledge pales in comparison to the collection of great knowledge attained by others. Ozark Anglers Forum is an excellent resource to bounce ideas off and learn from other fishermen, and I recently took to it to get input from other on fishing Missouri’s trout oasis. 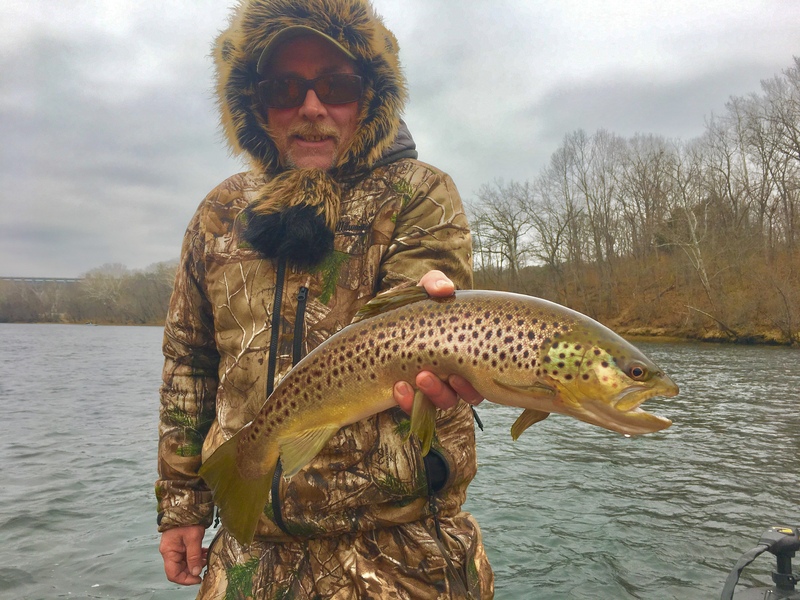 Here is a list of random tips, tactics, and guidelines for fishing Lake Taneycomo from the members of Ozark Anglers, in no order of importance. (Note: OAF usernames used as sources). Throw big baits for bigger fish. Jerkbaits and crankbaits are my favorites. Check out these articles for isntructions: crankbaits, jerkbaits, and one on targeting big fish. Listen, listen and listen even more to guys who fish it every day. They know little things you will never learn unless you do the same. The devil is in the details. Get a map of the lake. Better yet, take a boat ride with someone who knows the lake to learn dangerous spots (and productive spots). What tips do you have for fishing Lake Taneycomo? 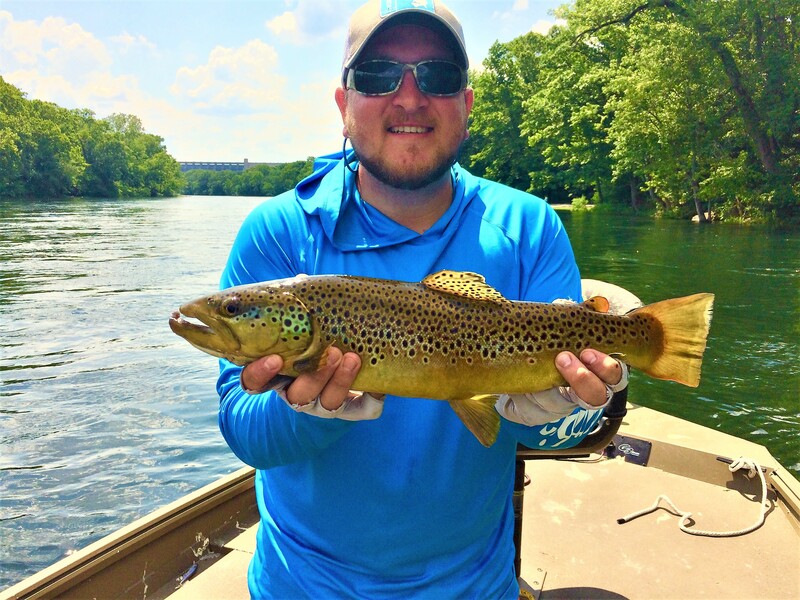 Fishing, Lake Taneycomo, Ozark Anglers Forum, Trout Fishing. Bookmark.